Beretta Australia is home to market-leading brands such as Beretta, Benelli, Franchi and Stoeger, so if you are a sports shooter or a hunter, we will have the perfect shotgun for you. 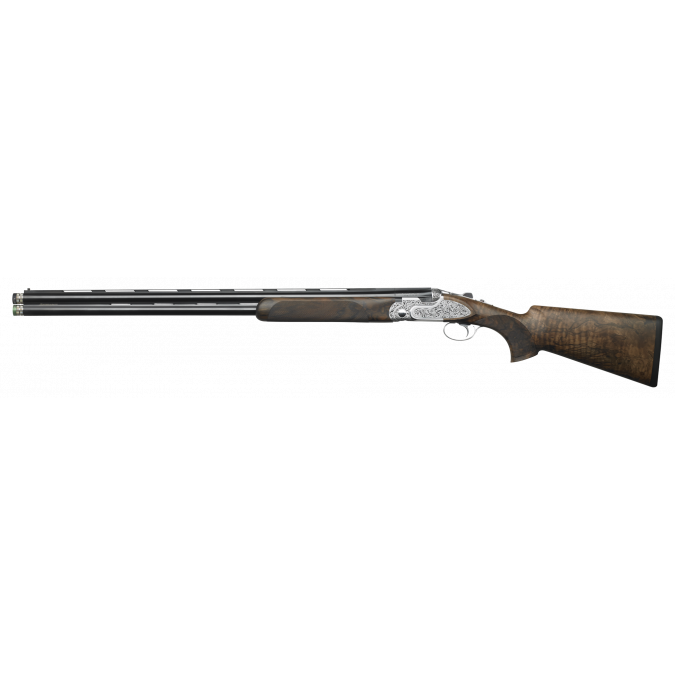 Our diverse offering includes everything from Beretta’s finest hand-engraved premium shotguns, right through to every Australian farmer’s favourite tool for pest management – Stoeger. We welcome you to browse our expansive range, choosing from a selection of calibres including 12ga, 20ga, 28ga and 410ga, and left hand or right hand configurations. 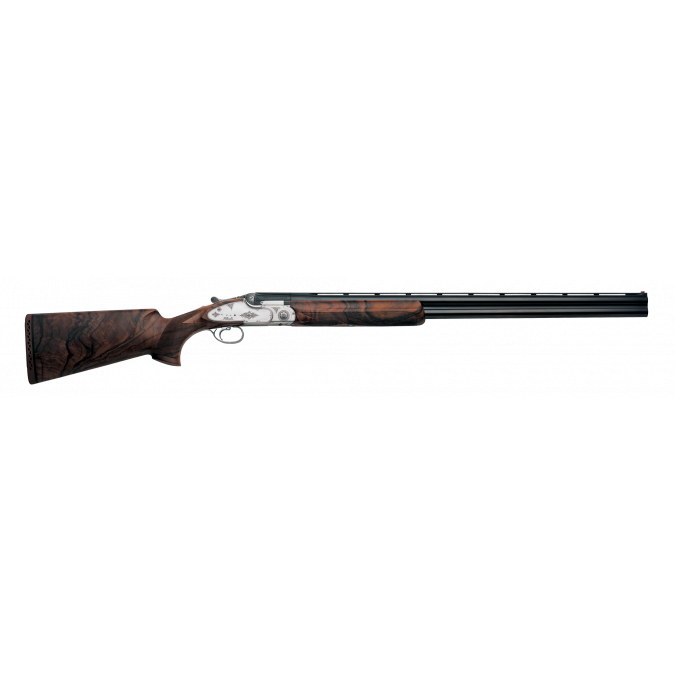 Our shotguns are for sale in Australia through a network of high quality dealers. If you see something you like, you can request a quote online from your local dealer just by following the WISH LIST prompts.